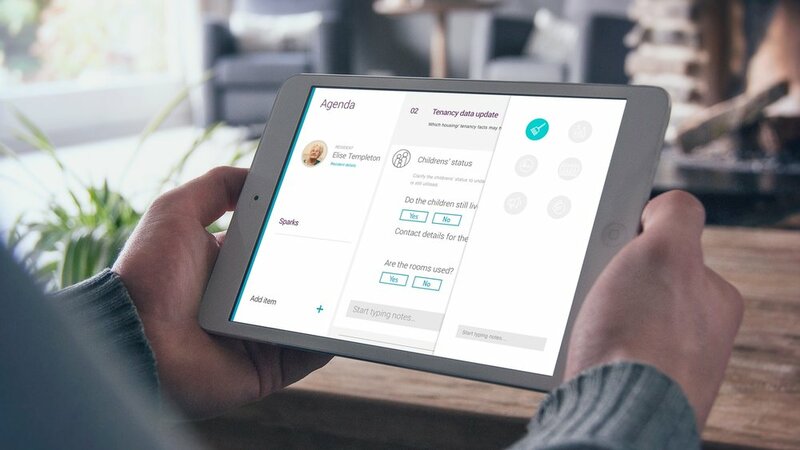 Empowering housing frontline staff to deliver Islington Council services in more targeted, holistic and preventative ways by enhancing professional human decision making with data-driven intelligence. 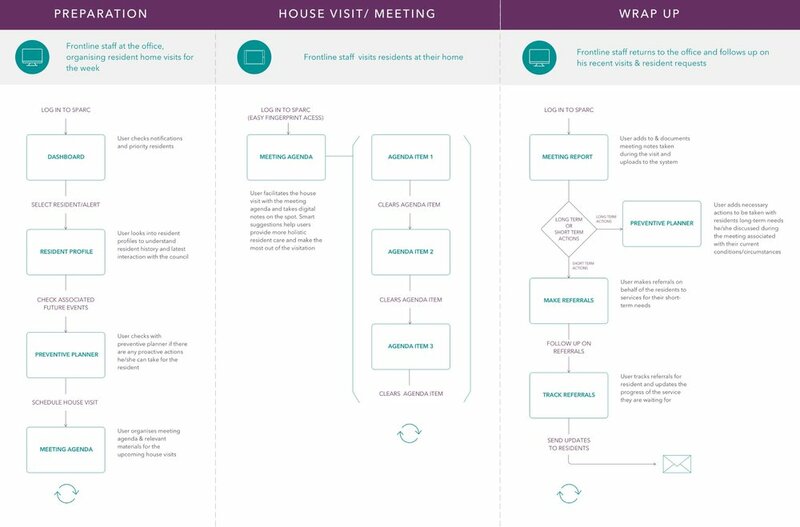 To implement Islington housing operation’s vision to create a better targeted and more holistic resident experience, we focused on the unique potential of the frontline staff’s personal interactions with elderly residents, one of the most vulnerable resident groups in the borough, at their homes. 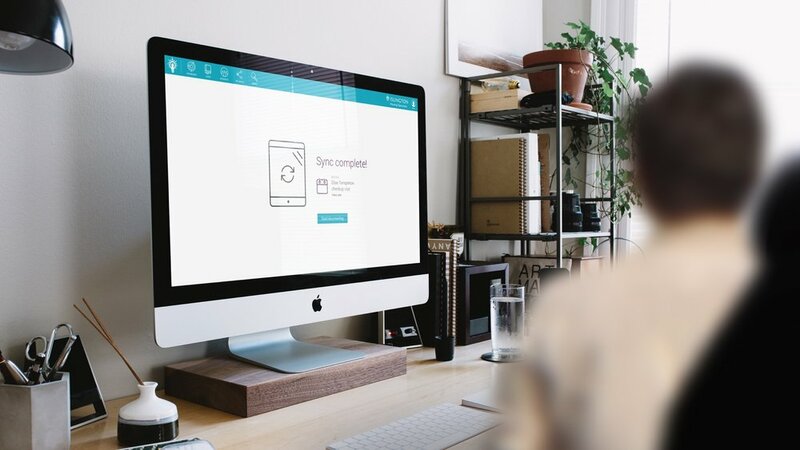 Sparc allows staff spend more time with residents through making referrals on the spot and easily tracking follow-ups, cutting down time spent back at the office. 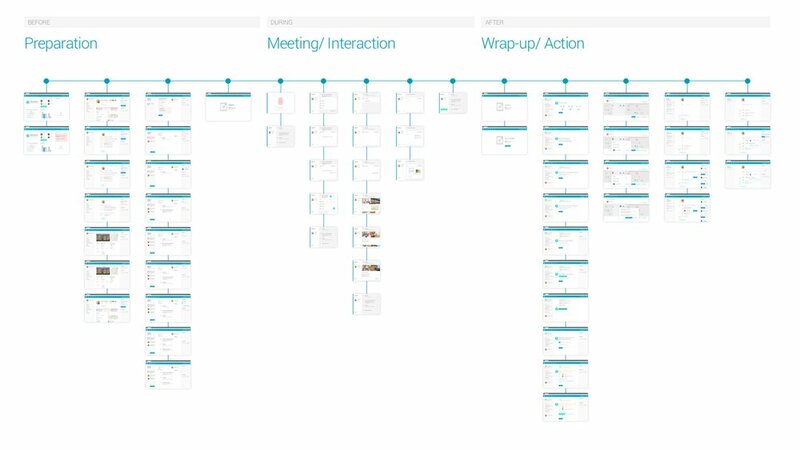 Sparc encourages to think and act preventatively using the lifecycle planning tool. 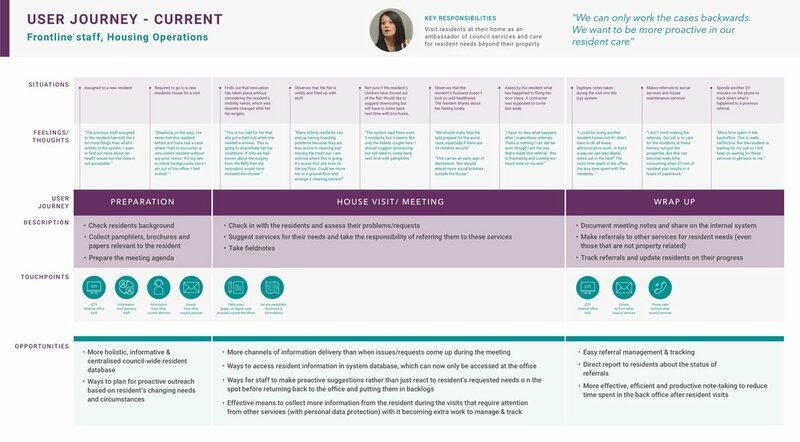 Sparc helps staff be informed by giving access to complete resident profiles with identified needs, personal contexts and information from across the council. 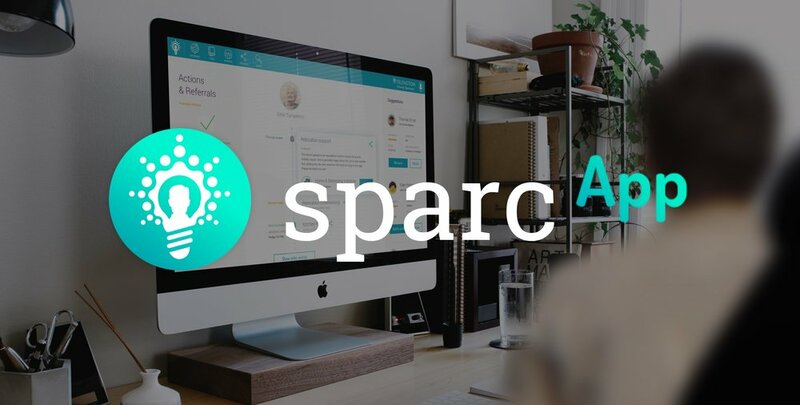 Sparc lets staff be proactive rather than having to wait to react to issues by flagging up potential problems and highlighting connected issues. 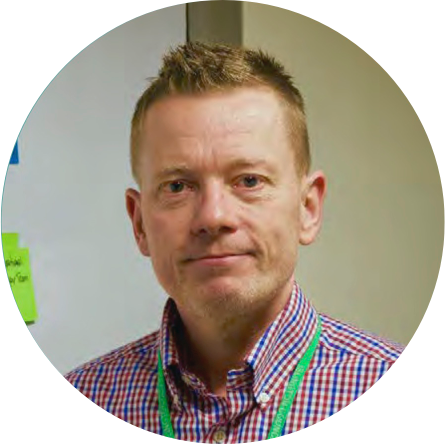 “Early recognition of issues is very much about the data points and connecting them in such an integrated way across the whole council. “Impressive. This does a brilliant job demonstrating how my team can prepare better for their interactions and use a digital tool to focus even more on understanding the emotional side of our tenants’ lives.